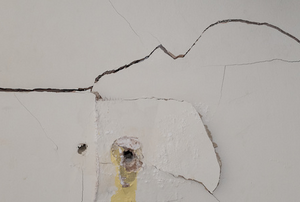 Patch and fill the three most common types of plaster wall damage: hairline cracks, holes, and corners. 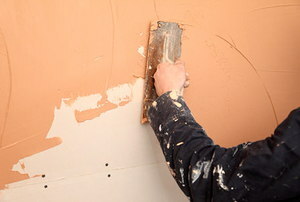 Interior plaster will never be perfectly waterproof, but learn how to do what you can! 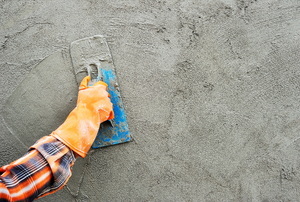 4 steps to a clean hole in a tough surface. 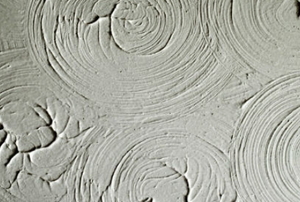 Whether you want more soundproof walls or and "Old World" finish, you can apply plaster over drywall to achieve your desired effect in four steps. 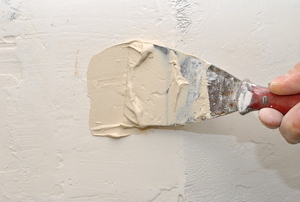 Applying traditional three-coat plaster to walls can be tricky, but it is doable if you follow these steps carefully. 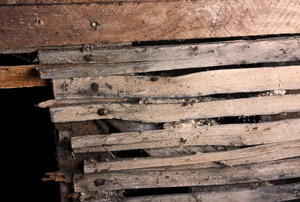 Although horsehair plaster isn't in vogue anymore, many old buildings still have it. 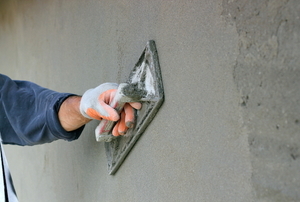 Plaster is water soluble and can be easily cleaned. 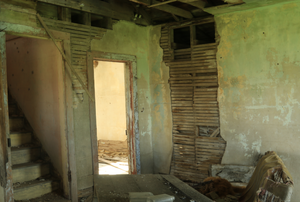 If you are moving into an older home, you will likely be dealing with a product called horsehair plaster. 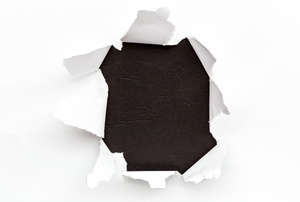 You can patch and paint over wall damage to hide issues. 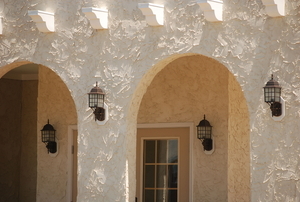 Can You Paint Over Interior Wall Plaster?